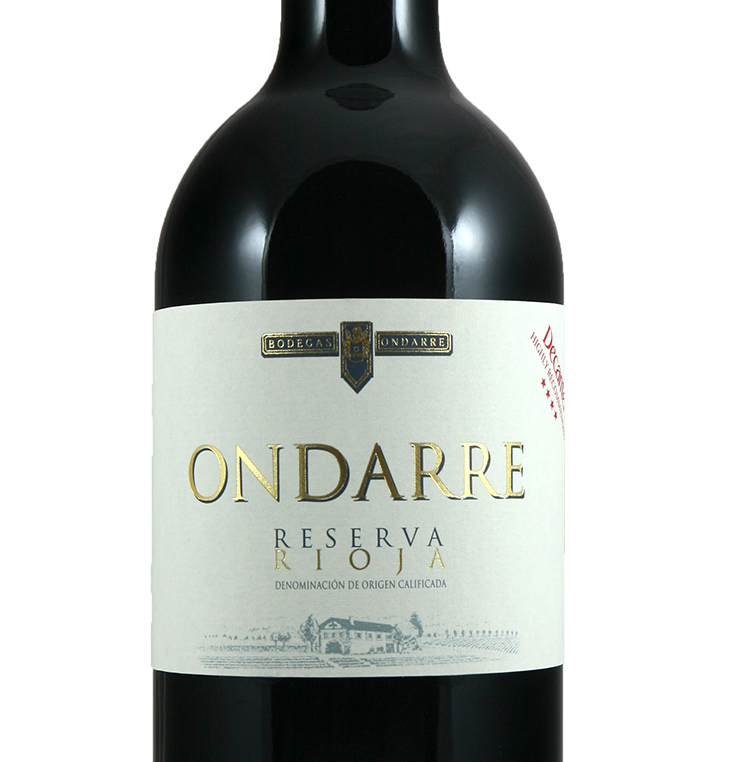 Leather and spice of a traditionally made Rioja enveloped in a smooth and textured palate. Delicious. They age the wine for 16 months in both French and American oak casks, of the Bordeaux type, to help them obtain the incredible character in their wines. 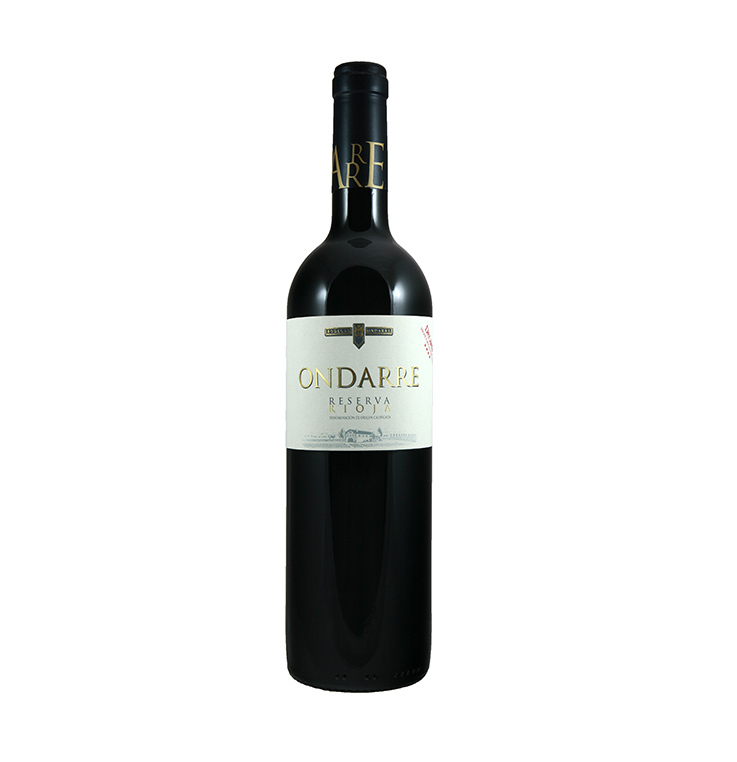 A blend of Tempranillo 75%, Mazuelo 15%, Garnacha 10%. This is a very good full-bodied Rioja with the pleasant vanilla notes you look for in a barrel-aged Reserva. My only criticism would be that those notes are perhaps a little understated, but there's no denying this is a very drinkable wine. It's a quality wine, and one we would order again.